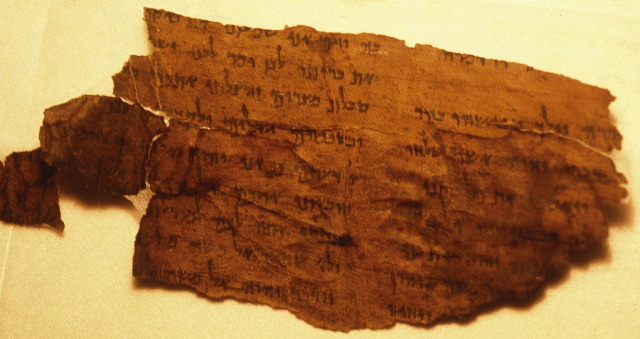 GENIZA FRAGMENT OF THE MONTH: A Genizah manuscript of the Mishnah. This is an old FOTM post from November 2012. I think I'm caught up now. Past posts on the Digital Mishnah Project are here and here.